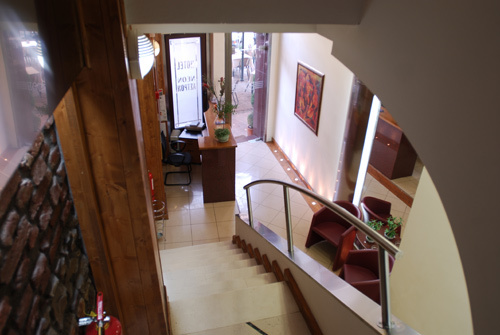 Overlooking the castle of the city, the small, friendly and attentive hotel is the ideal choice for the visitor of the city. 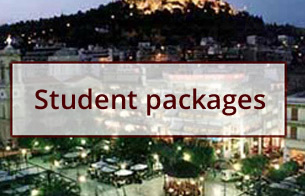 Our hotel offers special prices for students! Contact us for more information.